In the 1990s, Jamie Callister, started to research his grandfather Cyril's creation. He was given access to Kraft's archives and interviewed family members about the grandfather he never got to meet. He has turned all of this information into a book entitled, 'The Man Who Invented Vegemite'. 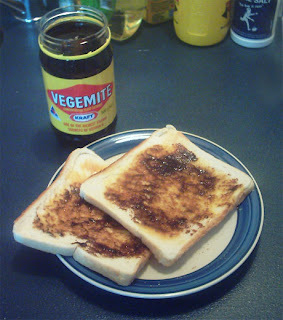 New Zealand Vegemite was produced in New Zealand for fifty years, up until 2006, when production ceased. Find out more and have a look how the bottling jars have changed overtime through the holdings of the Powerhouse Museum.